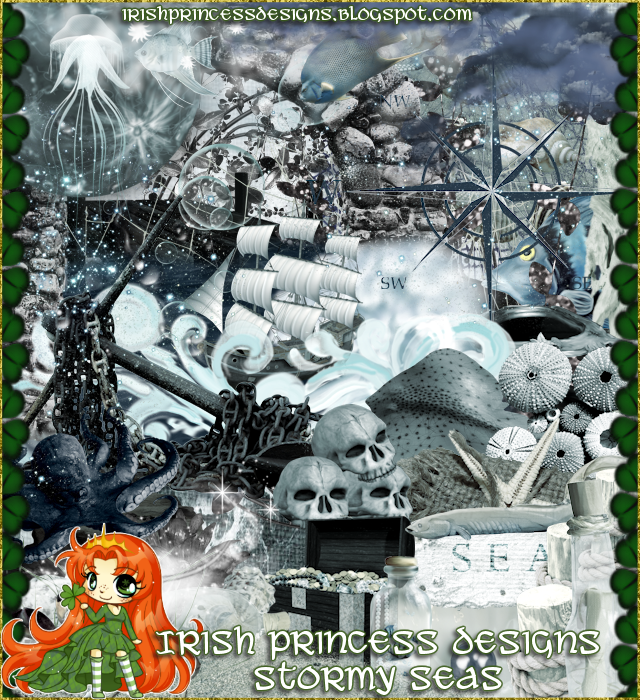 Only here at Arthur Crowe's Factory! 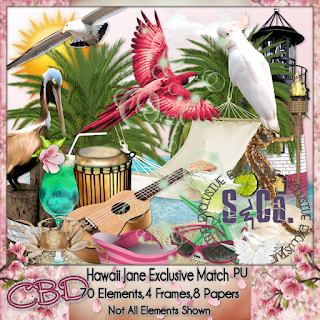 this kit is filled with so many gorgeous elements , you could use just about any tube you would like. You can purchase her kit here at her store. 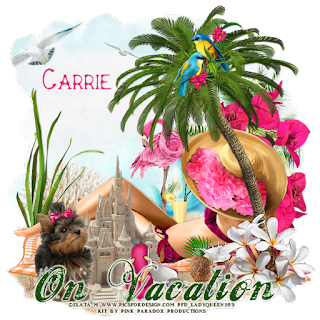 hurry While its on Sale ! 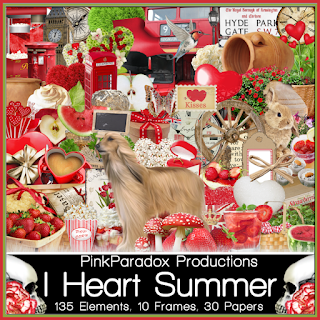 Don't forget all kits and clusters on Sale at PPP until July 31st ! 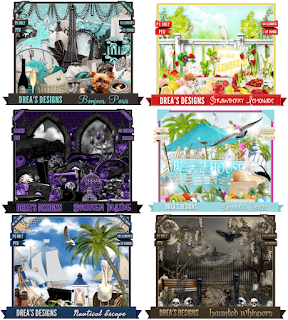 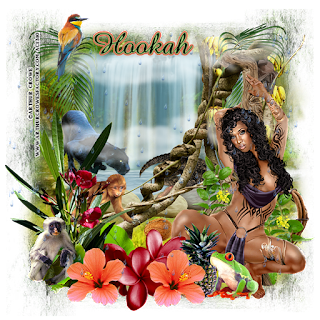 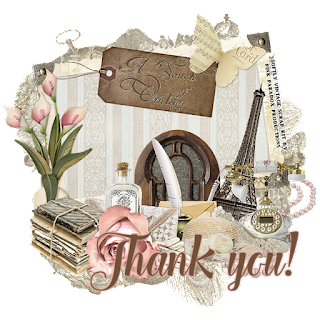 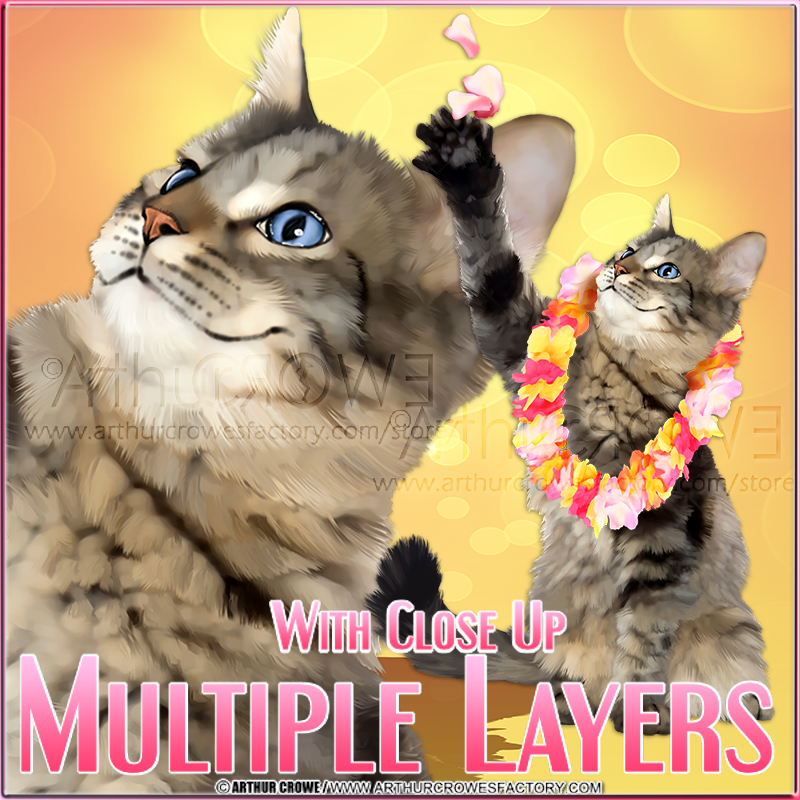 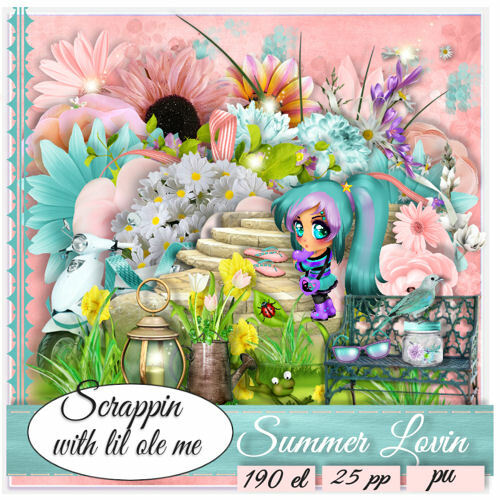 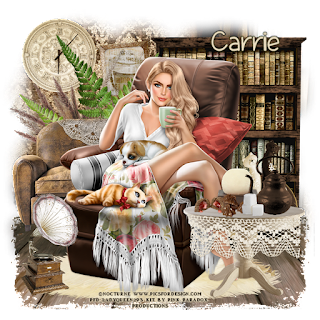 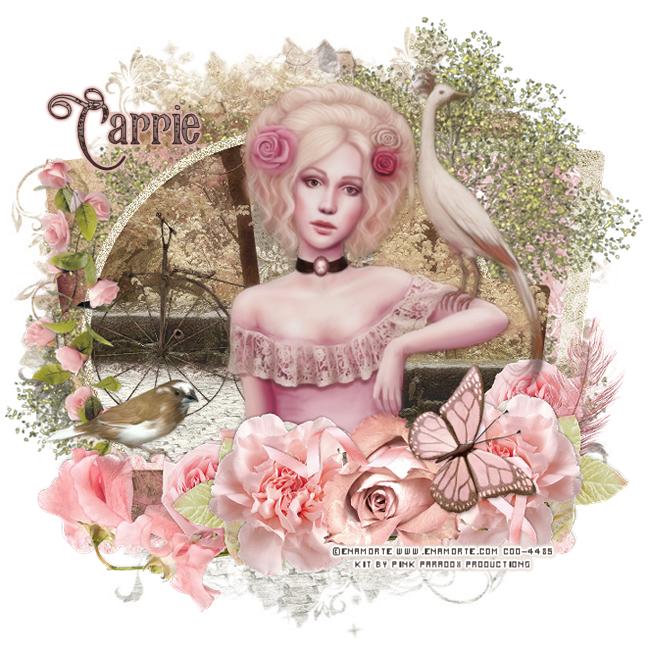 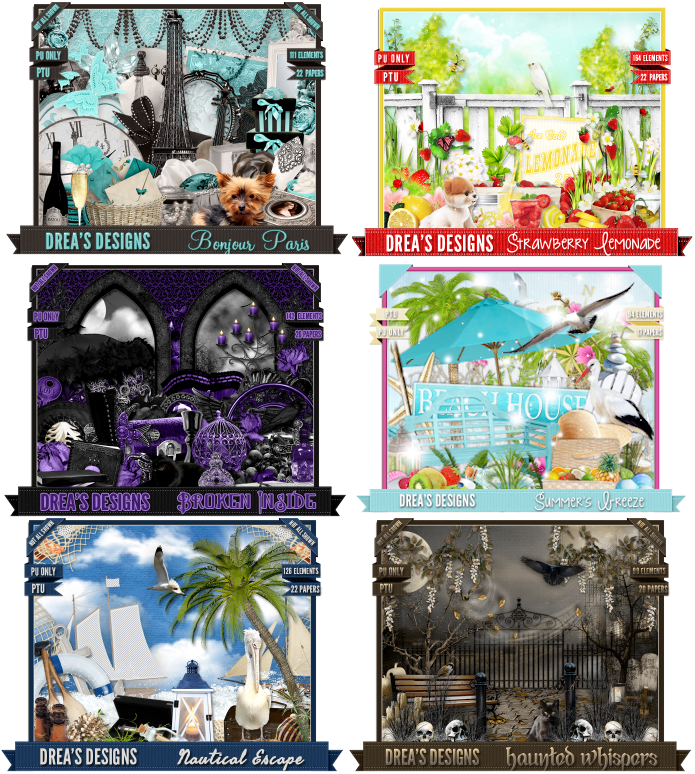 Tag show off with this beautiful kit Summer Loving , This kit is filled with gorgeous elements for all my summer loving friends, I used the art work of Anna Liwanag that you can purchase over at CDO. 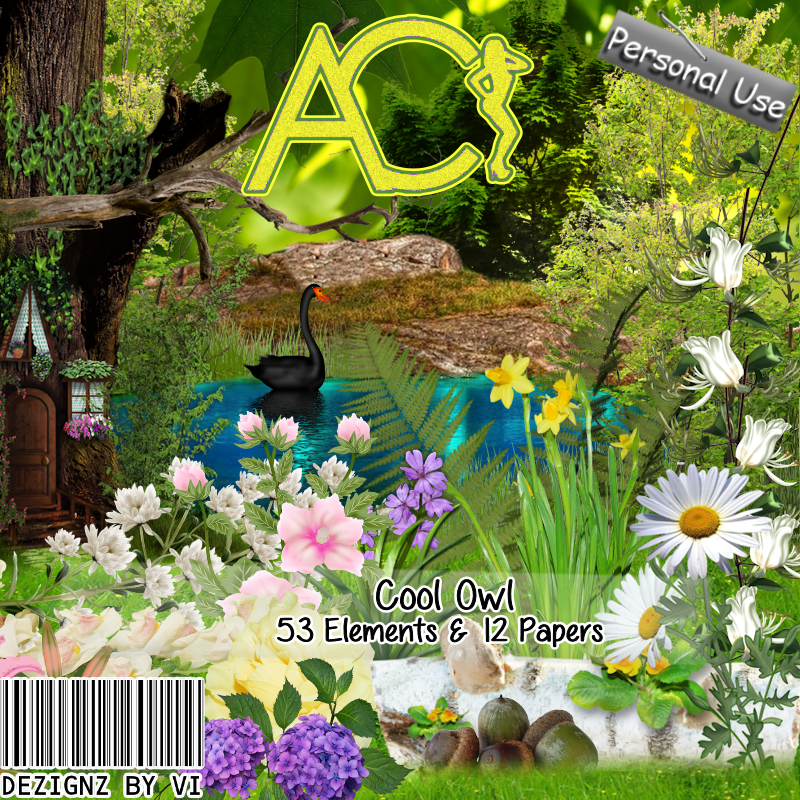 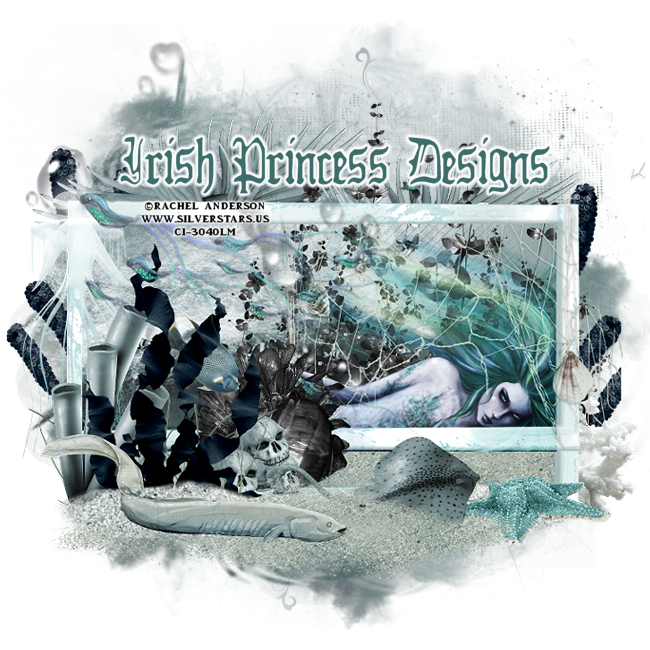 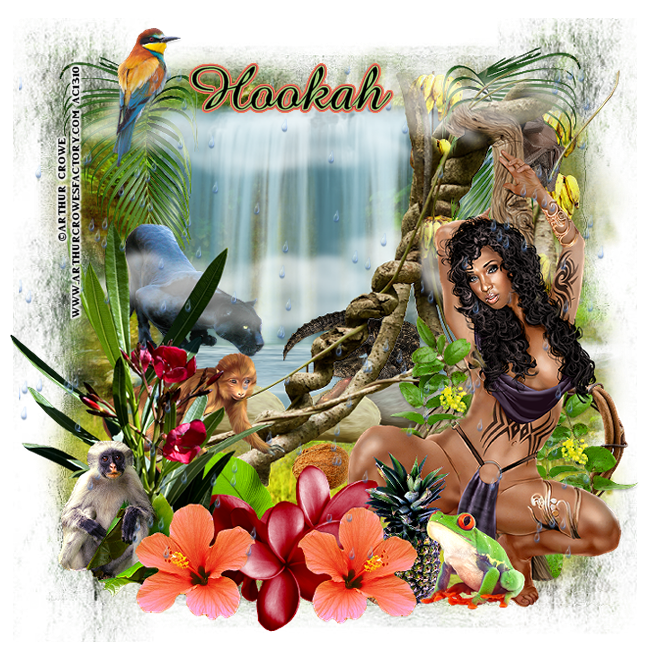 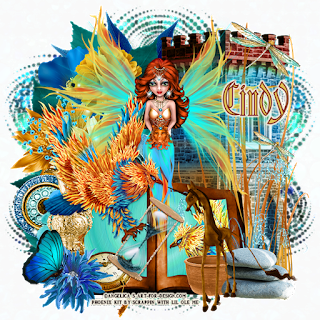 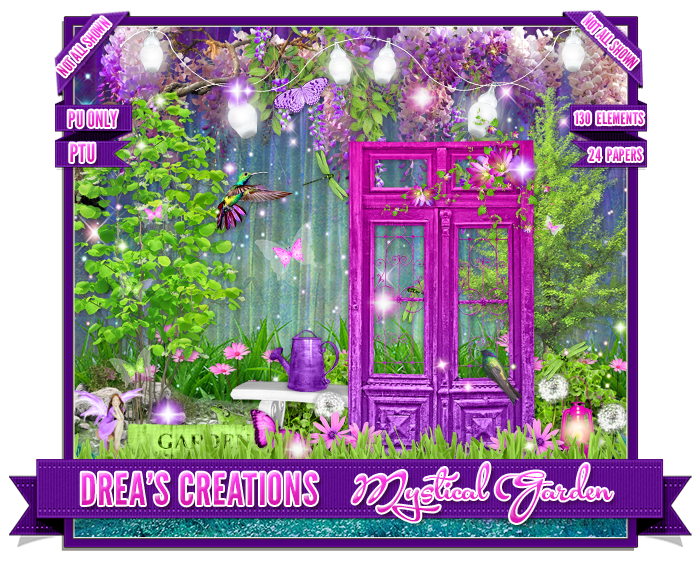 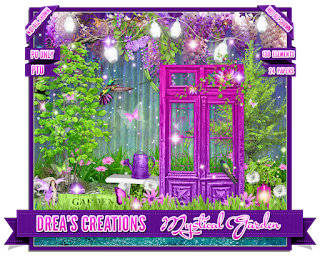 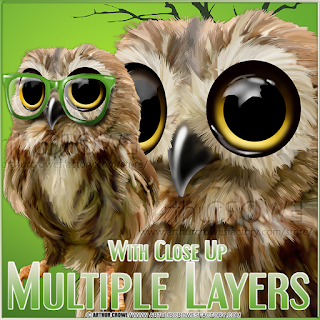 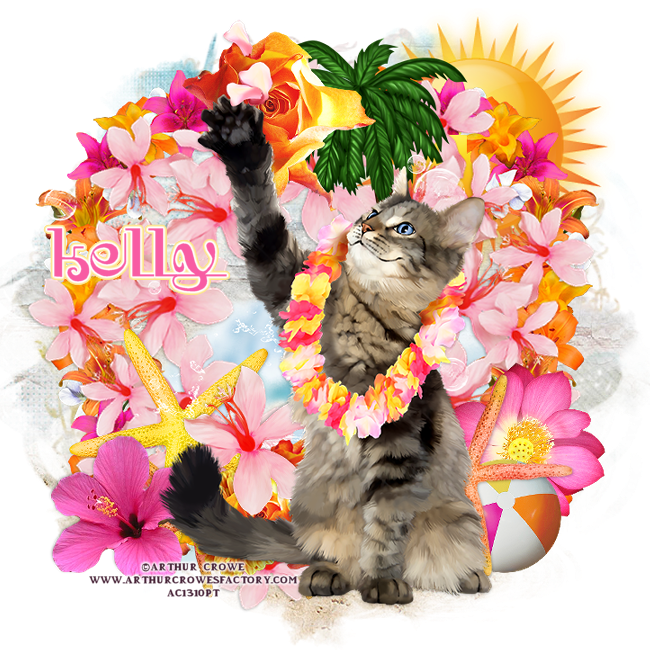 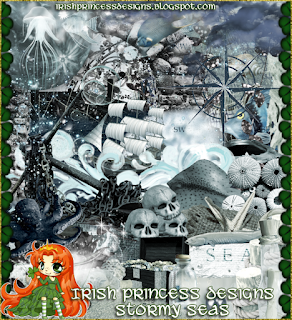 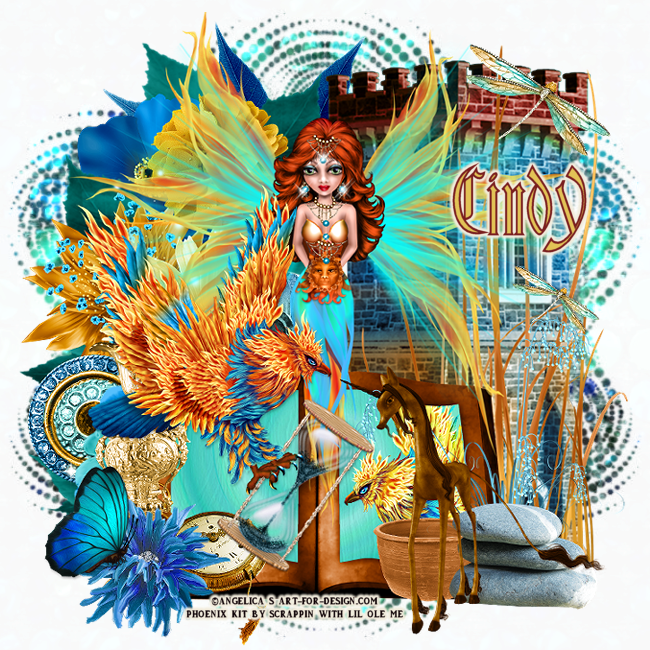 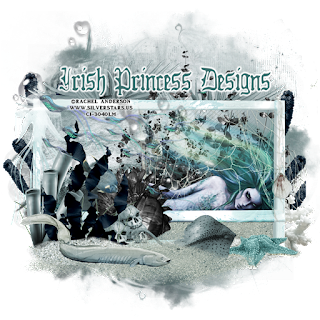 You can purchase the kit here at Mystical Scraps, On sale for $.59 cents !! 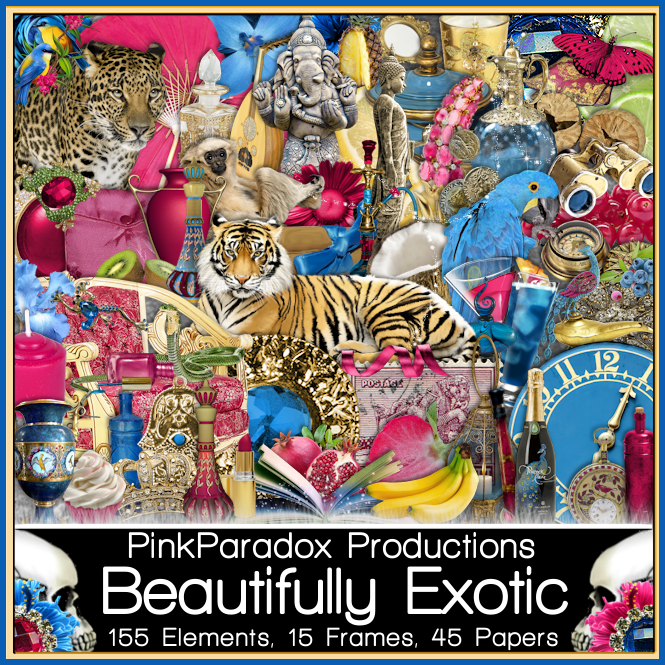 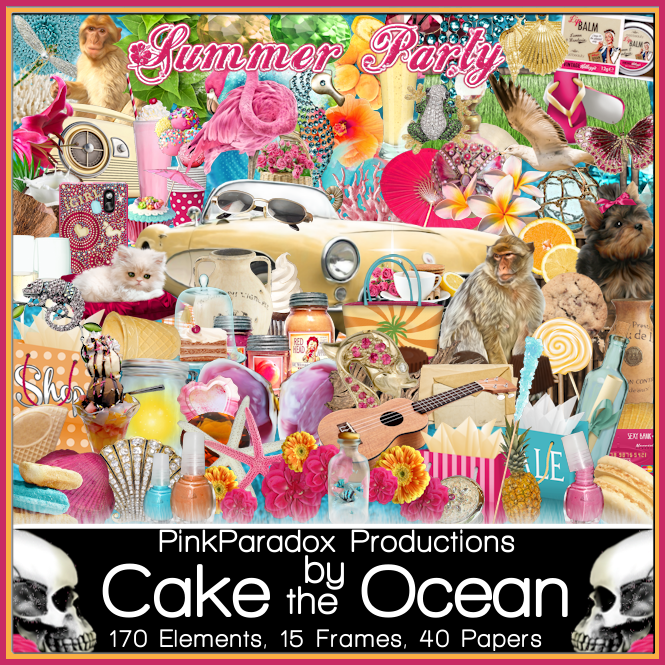 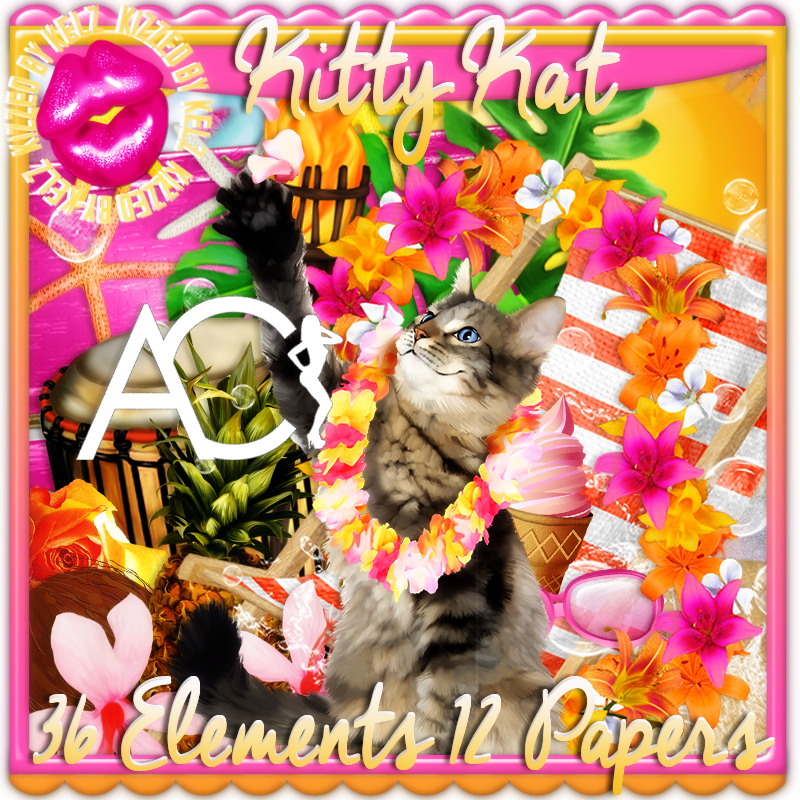 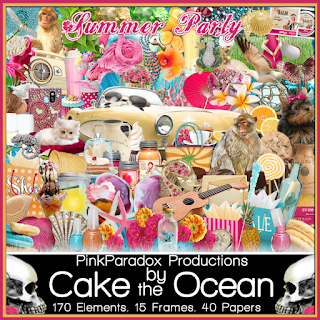 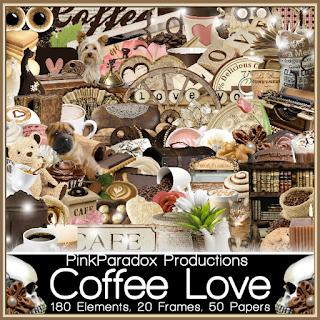 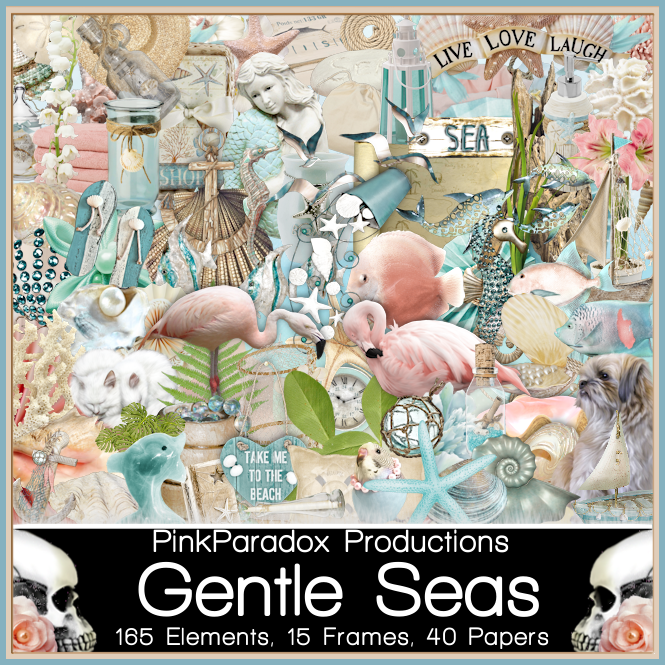 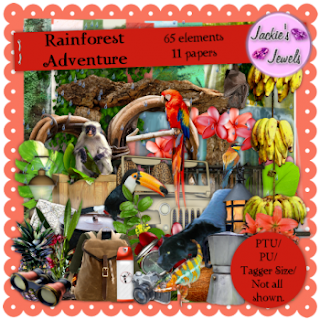 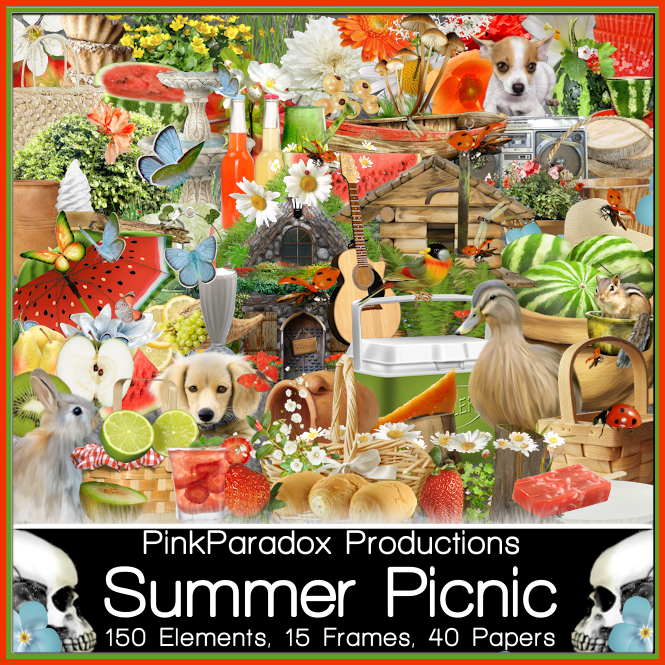 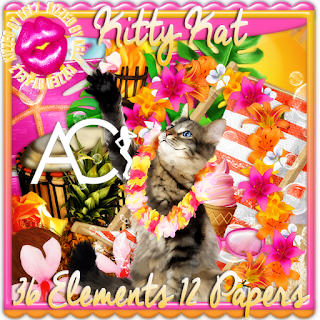 this kit has 170 gorgeous elements .15 frames and 40 papers.